Despite a year where the average price gain of the five largest US banks fell, see chart of 2015 bank price gains below, their leaders salaries for 2015 were flat to up 35%. Yesterday Reuters published the article "Citigroup CEO Corbat gets 27 pct pay hike in 2015" with the pay raises and current salary for the leaders of the top five US banks. JP Morgan, the largest bank and parent of Chase Bank, paid its CEO Jamie Dimon twenty-seven million dollars, the highest salary of the five largest banks last year. Below I rank the total pay from high to low. JP Morgan (JPM) Chief Executive Jamie Dimon +35% to $27M. U.S. Bancorp (USB) head Richard Davis +20% to $21.7M. Wells Fargo (WFC) boss John Stumpf unchanged at $19.3M. Citigroup (C) CEO Michael Corbat +27% to $16.5M. Bank of America (BAC) CEO Brian Moynihan +23% to $16M. Only JP Morgan and Wells Fargo saw their stocks appreciate in 2015. 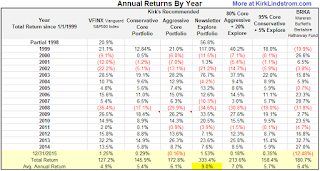 This compares the price return for the five largest US banks with the banking ETF, XLF. It is a good job if you can get it! I love it when years of hard work pays off! March 2016 Issue for FREE!!! NanoViricides Inc (NYSE: NNVC) is up 186% since I added at $1.01 during market weakness last year! My new subscribers got a second chance early this year. The stock of NanoViricides Inc hit a new 52-week high and has $7.83 target or 171.00% above today’s $2.89 share price. The 7 months bullish chart indicates low risk for the $168.37 million company. The 1-year high was reported on Mar, 15 by Barchart.com. If the $7.83 price target is reached, the company will be worth $287.91M more. The 52-week high event is an important milestone for every stock because it shows very positive momentum and is time when buyers come in. During such notable technical setup, fundamental investors usually stay away and are careful shorting or selling the stock. The stock increased 8.65% or $0.23 during the last trading session, hitting $2.89. About 567,377 shares traded hands or 101.53% up from the average. NanoViricides Inc (NYSEMKT:NNVC) has risen 136.89% since August 7, 2015 and is uptrending. 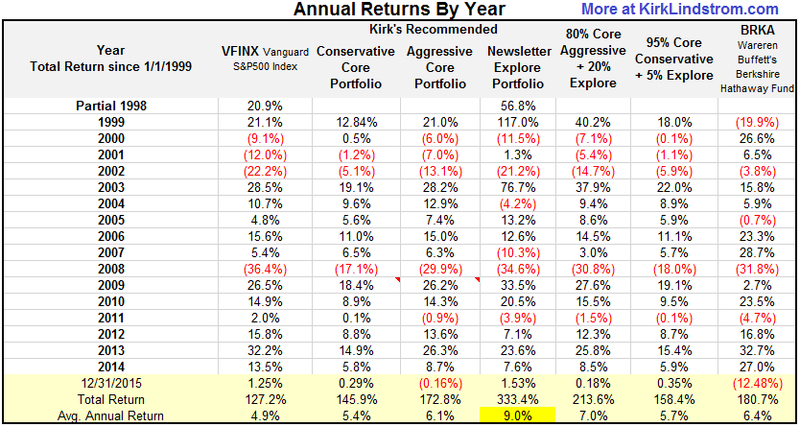 It has outperformed by 139.83% the S&P500. Analysts await NanoViricides Inc (NYSEMKT:NNVC) to reports earnings on May, 16. 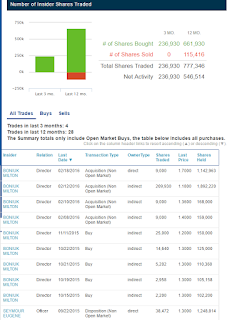 Since September 15, 2015, the stock had 1 buying transaction, and 0 insider sales for $32,500 net activity. 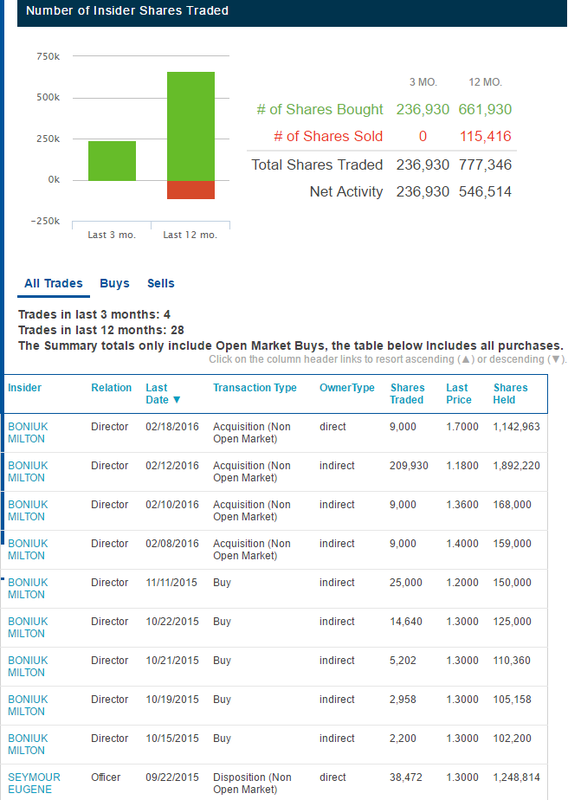 Boniuk Milton bought 25,000 shares worth $32,500. Subscribe NOW and get the March 2016 Issue for FREE!!! I get a chuckle out of the presidential debates. 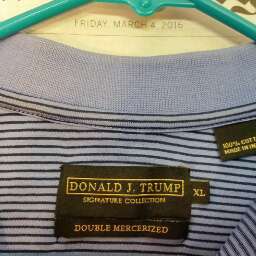 Trump is correct that current policies force companies to look overseas to have things manufactured. I believe he is dead wrong about wanting a tariff. Rather than start a trade war with his proposed 35% tariff that he would have to pay making his own good overseas, why not find some way to lower the taxes to zero for PROFITS on ALL GOODS manufactured in the US. by corporations? Pass the profits on to workers and shareholders and tax them! 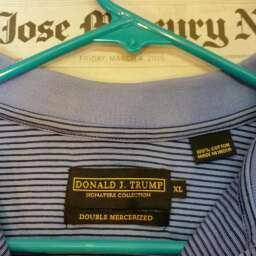 One of two Trump shirts I still have that I bought at closeout from Macys many years ago. The shirts are decent quality much like any of the other "name brands" sold at Macy's but those are not much different than the house brand polo shirts with pockets from Kohl's either.